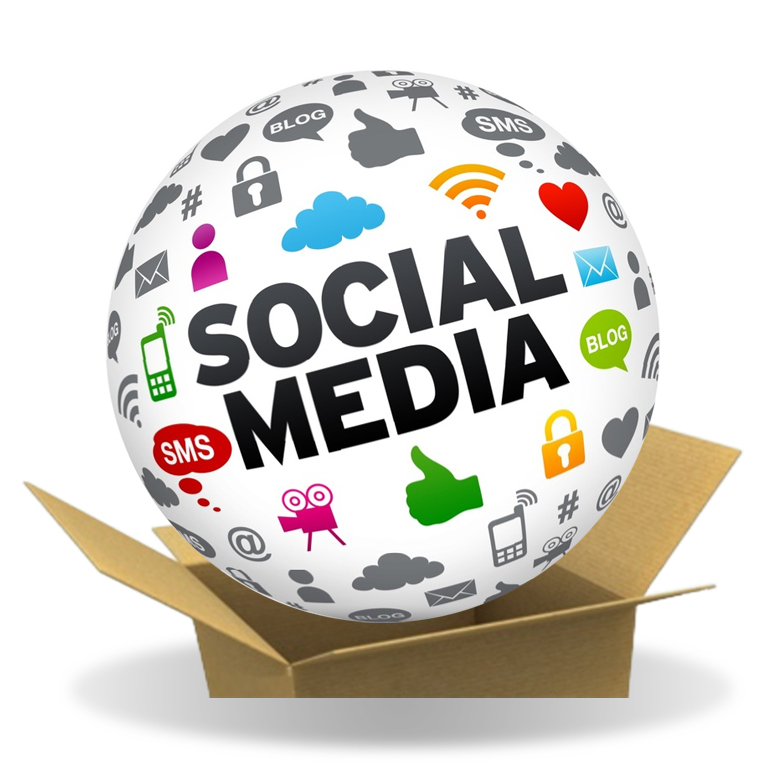 More and more businesses are utilising social media to engage with customers and find new prospects on a daily basis. Social media is much more effective than email marketing or monthly newsletters, where the likes of Facebook, Twitter and LinkedIn are a quick and convenient way to build loyal, responsive followers that choose to willingly “opt-in” to receive news and updates from your organisation through social networking. Social media is not a fad, it has proven to be one of the most highly effective methods of marketing that is now being used by millions of organisations, of all sizes, across the world. Having helped over 150 organisations over 7 years to realise the full potential that social media marketing has to offer, I have created social media marketing packages to suit all budgets. See my list of social media clients here> Whether you’re a complete novice, or need someone who intimately understands social media to show you how it’s done, or require an advanced, highly targeted social marketing strategy to be developed and implemented to meet your organisations goals, I can help you, as I offer a complete suite of social media marketing services. I help businesses market themselves efficiently by building a social media strategy that helps them meet their business objectives, such as; creating professionally branded Facebook, Twitter and Google+ pages, as well as customised YouTube channels to help them get the most from their social media practices. For larger organisations I have also helped to create the necessary policies, procedures and awareness training packages that keep them, and their employees safe on line, as well as protect their brand and reputation. Initial consultation on why you need to use social media and how you intend to use it. Help with setting up the appropriate social media accounts. Advice on setting up your own social media strategy that meets your organisations goals and objectives. Advice on implementing your own internal staff awareness training package. 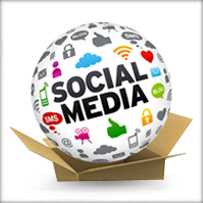 In depth consultation on what you are intending to achieve with social media. Social media collateral audit and assessment. Social media training for staff performing your social media activities. 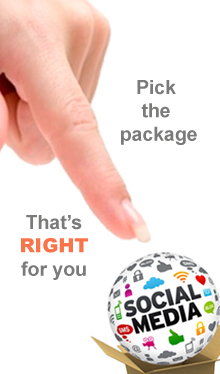 Unlimited telephone and email support for your social media team for the duration of the engagement. Define the goals, objectives and agree success metrics for the package. 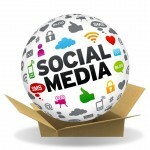 Define a social media marketing strategy that meets these goals and objectives. Set up and branding of all appropriate social media accounts. 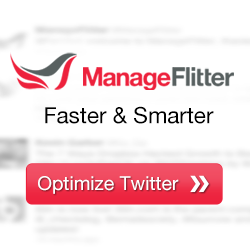 Such as: defining Tweets, Facebook status updates, writing blog posts etc. 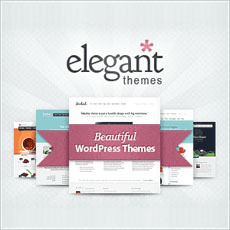 Such as: Tweeting, Facebook status updates, blog content management etc. Such as responding to: Tweets, Facebook page moderation, blog comment moderation etc. Produce monthly progress reports measuring success against agreed metrics. Define and deliver an internal staff awareness training package. Social media marketing training for all staff members, at all levels of experience. Unlimited telephone and email support for your marketing / communications team for the duration of the engagement.